A year ago I came home after 14 months of travel. I travelled up the East Coast of Australia, down to Ayers Rock, to Melbourne, Adelaide and back to Sydney then flew across to New Zealand and travelled across both the North and South Islands on the Kiwi Experience bus. It was an absolutely amazing experience and one I miss every single day. It's now been a year since I've come home now and although I miss it I've had a brilliant year at home, I've managed to sustain 2 jobs, one of them being full time as a Buying Assistant and I've kept up blogging throughout it all. It's safe to say this year since I've come home has been pretty awesome but I would go back travelling any day if I could. What do I miss about travelling? - Moving on every couple of days. - Meeting the best people. - Learning to strategically pack up my suitcase. - Living in a bikini and flip flops. - Getting that perfect jumping photo. - Not needing to wear make up or straighten my hair. - Celebrating Australia Day in Sydney. - Visiting countless beaches and never getting bored. 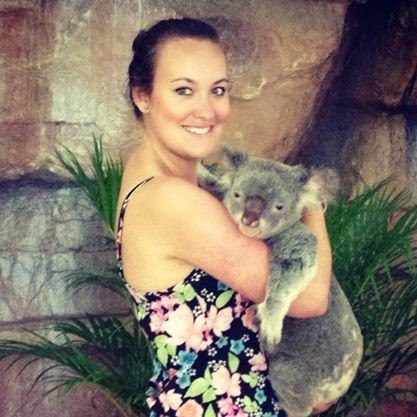 - Holding koalas and taking selfies with kangaroos. - Snorkelling The Great Barrier Reef. 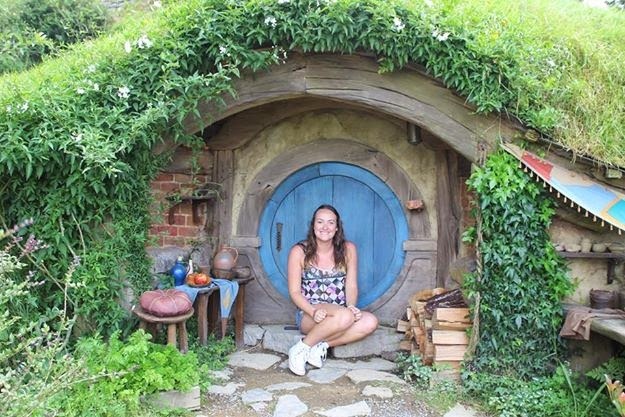 - Being a hobbit for a day of Hobbiton. 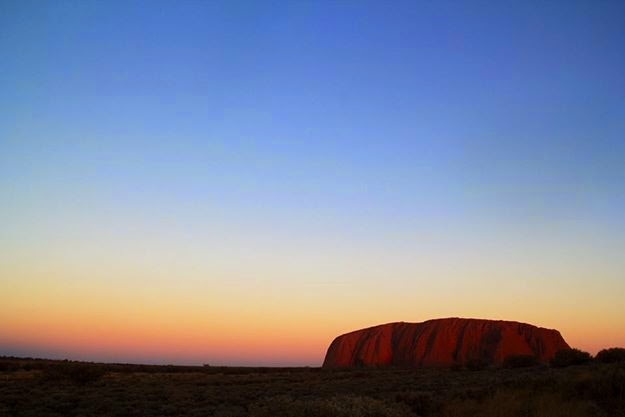 - Sleeping under the stars at Ayers Rock. - Driving a 4x4 on a beach. - Sleeping in bunk beds. - Swimming with wild dolphins. - Not having a care in the world. - It being perfectly acceptable to walk around with no shoes on. Have you been travelling? I'd love to know where you've been!